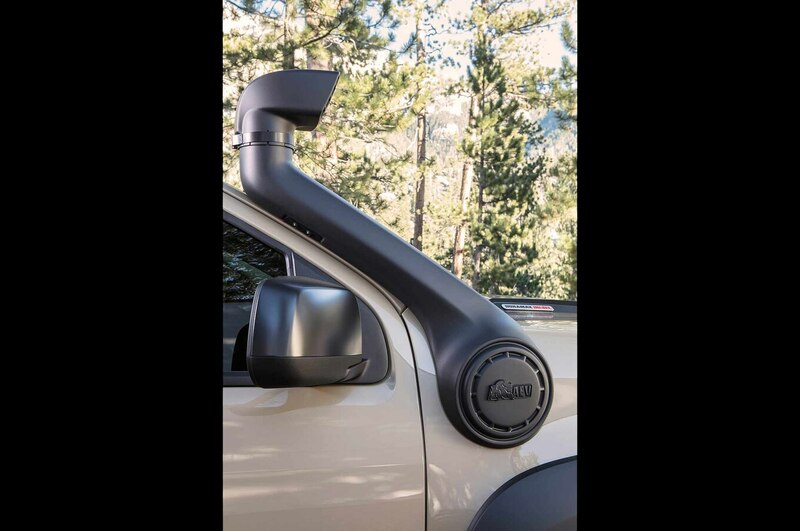 Last year, Chevrolet brought two impossibly cold Colorado concepts to a annual SEMA Show. One borrowed tools from Chad Hall’s competition lorry to spin a ZR2 into an even-more-capable desert off-roader. The other had been transformed into an overland journey lorry by American Expedition Vehicles. 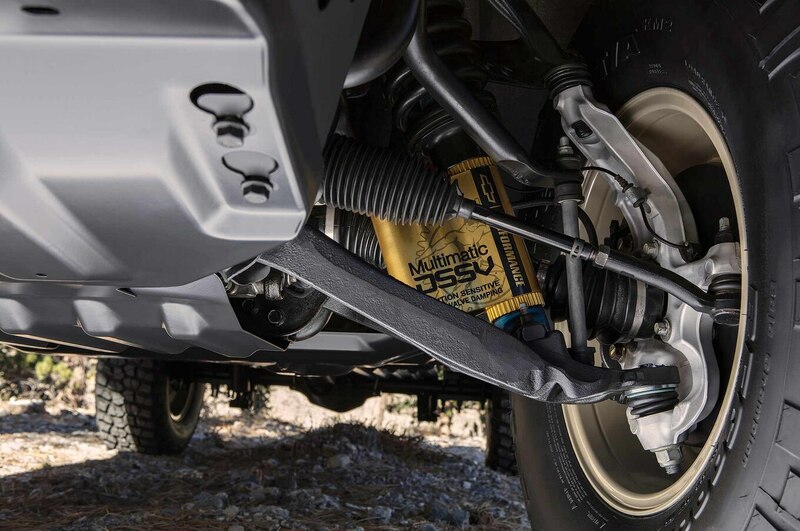 We haven’t listened anything about the ZR2 Development Truck given then, though according to a latest report, a AEV-modified overlander is headed for production. 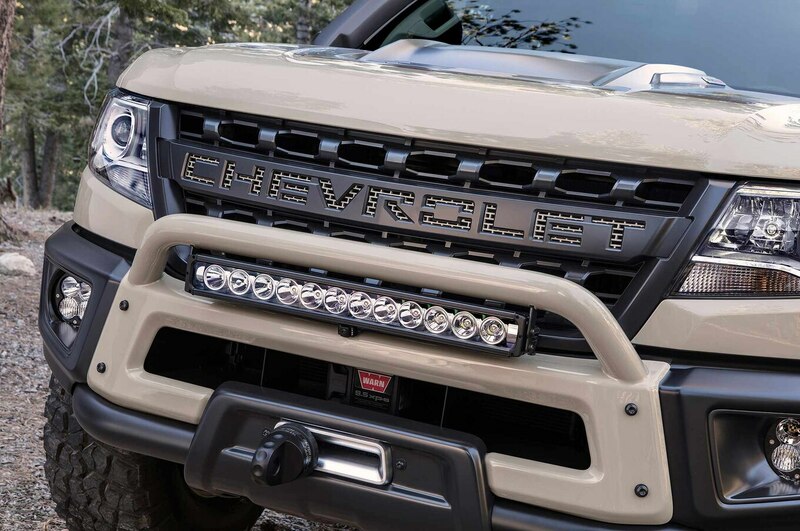 The initial idea came progressing this month when Off-Road.com discovered General Motors had trademarked a name “ZR2 Bison.” The filing even enclosed an picture of a trademark display “the diction ZR2 BISON in a illusory font.” Coincidentally, AEV’s logo includes an picture of a bison. About a week later, Off-Road.com spoke with someone who attended GM’s new play discussion in Las Vegas. 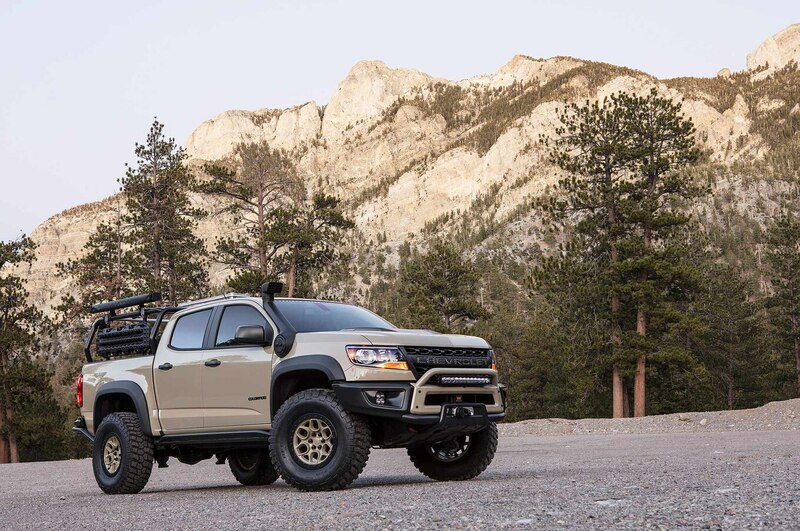 According to a source, Chevrolet showed dealers a prolongation chronicle of a Colorado ZR2 AEV judgment and betrothed it would go on sale after this year. The lorry was reportedly blank a towering intake snorkel, speed bed rack, and a entrance row on a back fender. Otherwise, it’s pronounced to demeanour roughly accurately like a concept. 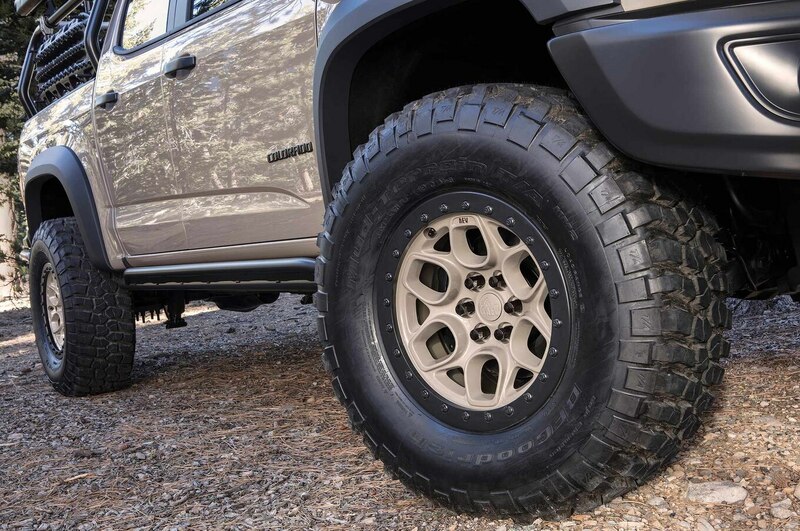 Pricing wasn’t discussed, though a play told Off-Road.com that they suspicion a ZR2 Bison would substantially start around $45,000. 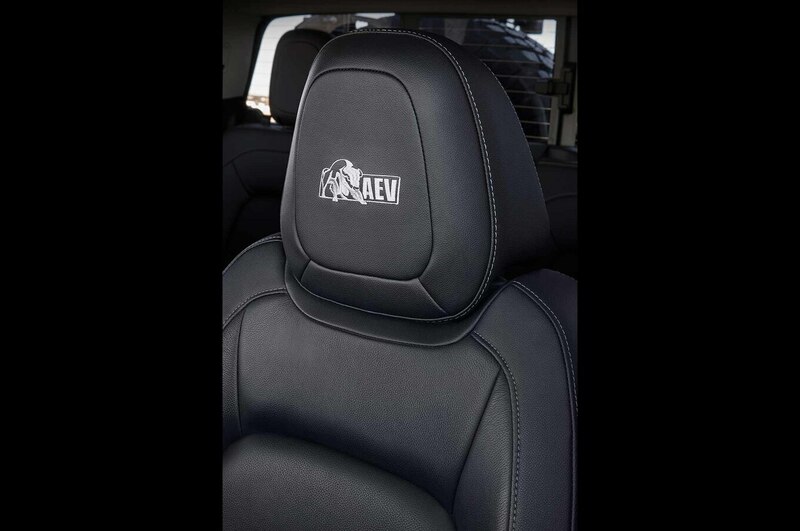 They also design AEV to offer discretionary upgrades that could pull a price to about $50,000.